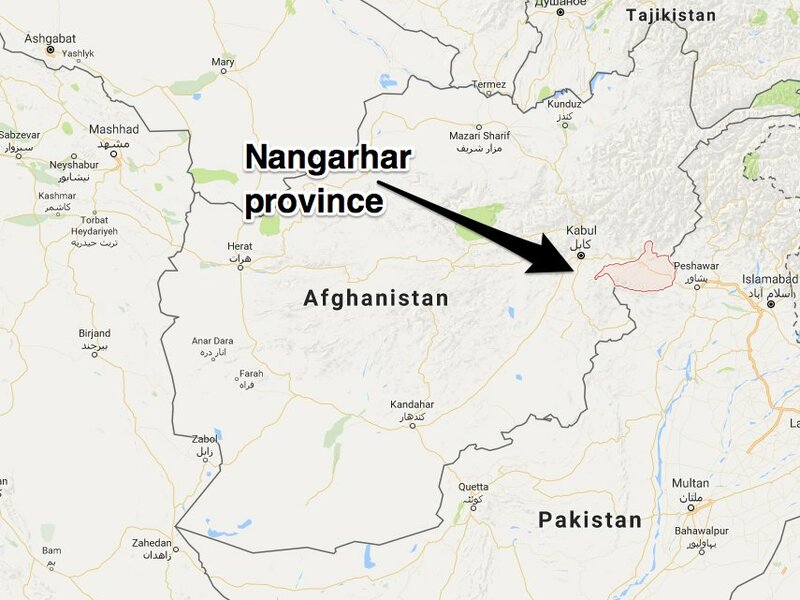 NANGARHAR, AFGHANISTAN (June 17, 2017) – After heavy fighting against the radical Islamic Taliban, the so-called Islamic state captured the important base Tora Bora in the province of Nangarhar in Afghanistan. After almost four-day heavy fighting, the IS captured a strategically important fortress on the border with Pakistan from its main rival, the radical Islamic Taliban, on Wednesday. Many people have fled the area for fear of the IS fighters. Tora Bora was known as the refuge of Al-Qaeda chief Osama bin Laden, who had been hiding there after the terrorist attacks of 11 September 2001. Lastly, Tora Bora had fallen to the Taliban, who are gaining rapidly territories in the war against the Afghan military. Taliban spokesman Sabiullah Mujahid rejected the reports of the conquest of their position: the fighting continued. Tora Bora is the front line between IS and Taliban, so far no party has made headway. 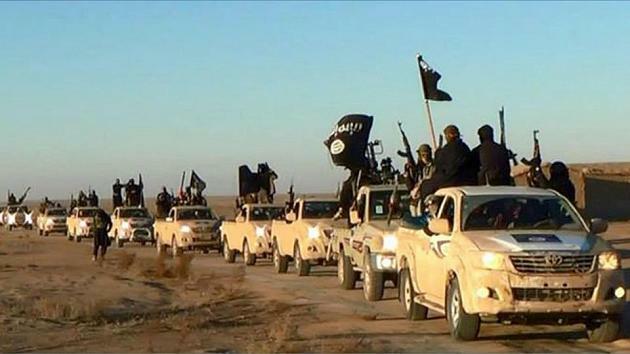 The IS had not arrived in Afghanistan until the beginning of 2015 and never had large numbers of fighters. The eastern Afghan province of Nangarhar remained the only great base of ISIS. For months this province has been the target of numerous American air raids. In April America had thrown the largest non-nuclear bomb at IS positions in Nangarhar. The Taliban also fight the IS there. Now ISIS has gained a position which will be difficult for their enemies to conquer.